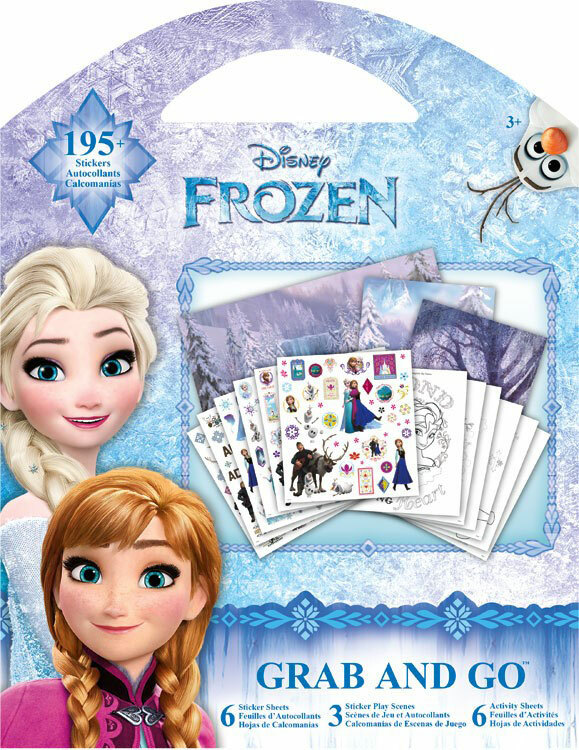 Frozen Grab & Go Travel Activity Book! You just can't "Let it Go" this is our best selling Travel book. These travel books are hot sellers across Canada and provide endless hours of back seat quiet time. Look for them in MapArt racks across the country.